Batman/The Dark Knight. . HD Wallpaper and background images in the Batman club tagged: batman the dark knight batman returns michael keaton bruce wayne catwoman batgirl. 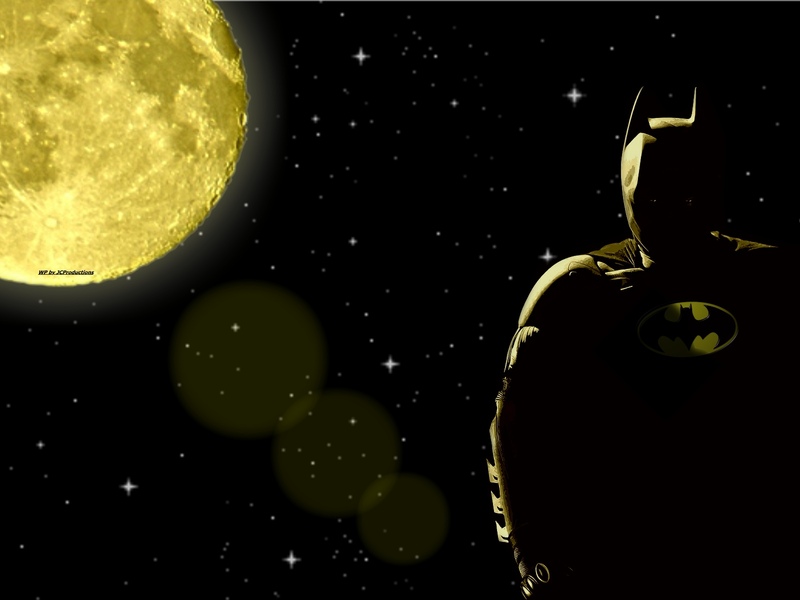 This Batman wallpaper might contain sporozoan, protozoan, protozoon, embryonic cell, and formative cell.